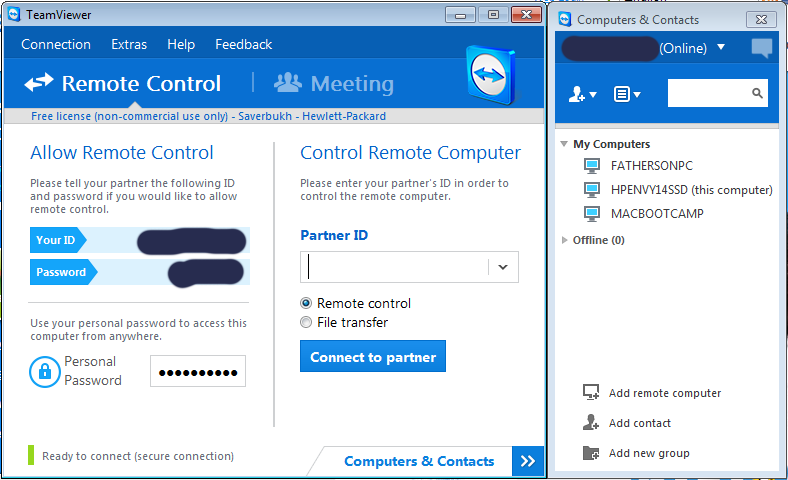 If you’re anything like me, you’ve been using LogMeIn for years now to manage remote PCs (Windows, OS X, and Linux). Some of you might do so for business, but some might only manage their various personal machines. I fall into the latter category, and so I’ve enjoyed LogMeIn’s free capabilities for supporting the mother-in-law’s computer and shutting down the kid’s computer when he’s reluctant to do so himself. As of today, however, LogMeIn has cancelled their free account, and are offering a $50 deal for managing two PCs. They’re giving a seven day grace period, but as far as I’m concerned, what’s most onerous about this change isn’t that they’re now charging for their service—I can respect that—but that they’ve been so abrupt with this change. 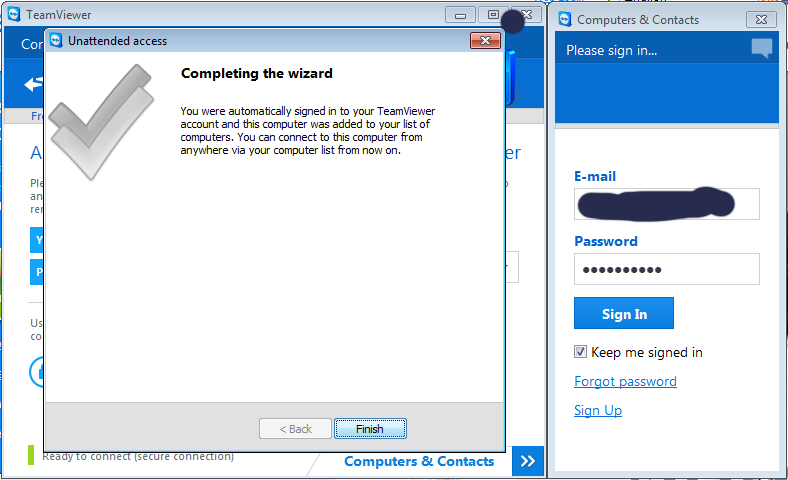 The good thing is, an excellent alternative exists in TeamViewer, which is free for personal use. 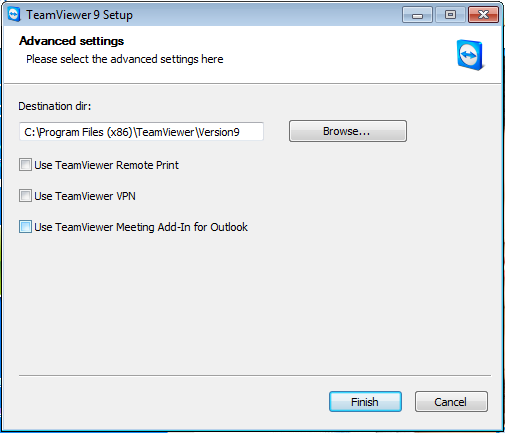 I’m installing and testing it now, but so far it seems to work as well as LogMeIn and offers at least the same basic features. Just install it on the machines you want to remote control, and access them from the control panel. 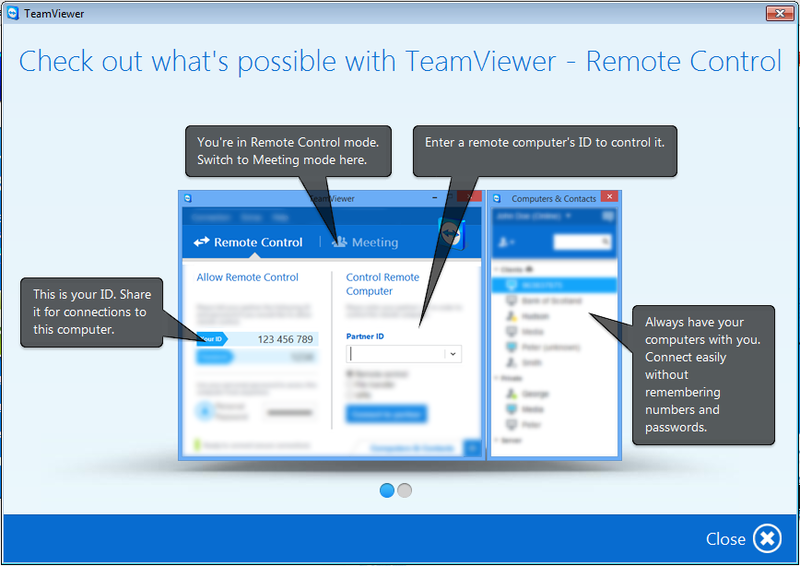 There are also Android, iOS, and Windows 8/RT versions for remote controlling from a tablet or phone. Unlike LogMeIn, which charges $30 for the Android version, both platforms have free apps available. Get the Android version here, the iOS version here, and the Windows 8/RT version here. 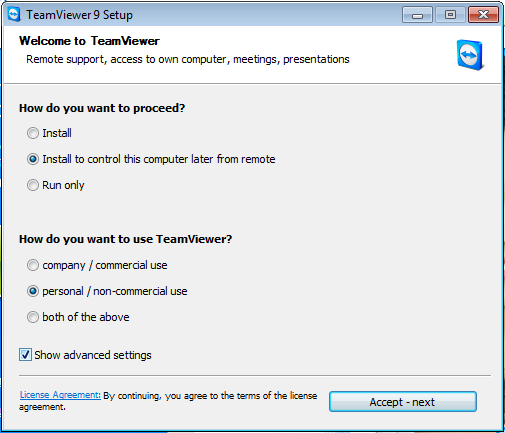 You’ll need to download the TeamViewer application to each PC that you want to control and then run through the install. The steps are pretty simple, and here’s a quick run through. and “personal / non-commercial use” if that applies to you. Feel free to click “Close” here unless you want a quick tutorial. Click “Next” here to setup unattended access. 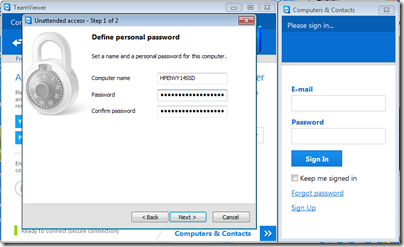 Confirm the computer name, and enter a strong password. 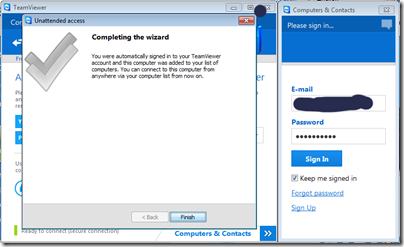 if you want to avoid reentering your credentials. 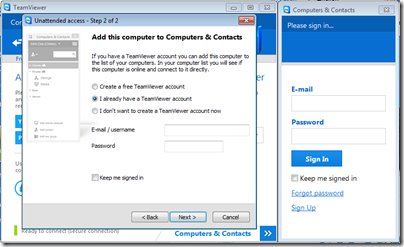 in the “Computers and Contacts” screen. 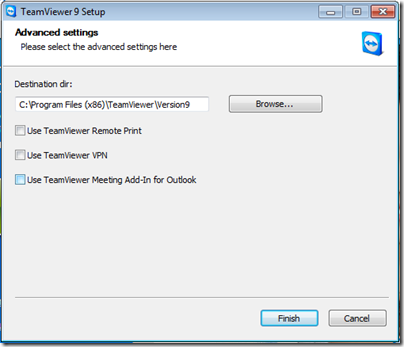 I have a feeling that there are more options available than I’ve covered here, including file transfer and the like. 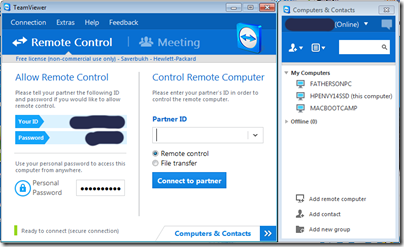 But again, the basics of remote control are covered, and covered nicely. Each time you’re finished controlling a remote PC, I believe, you’ll be presented with a screen affirming that you’re using the free version. I believe that clicking “Like” and then +1ing on Google+ removes this nag screen. I didn’t get a screenshot of it, but it hasn’t shown up on any of my other machines since I did this step. Update: I’ve seen the nag screen a few more times on different machines. I’m not sure if it’s prompted by something specific, or if it’s simply random. It’s not that big a deal, but if you don’t like being nagged, you might want to keep that in mind. 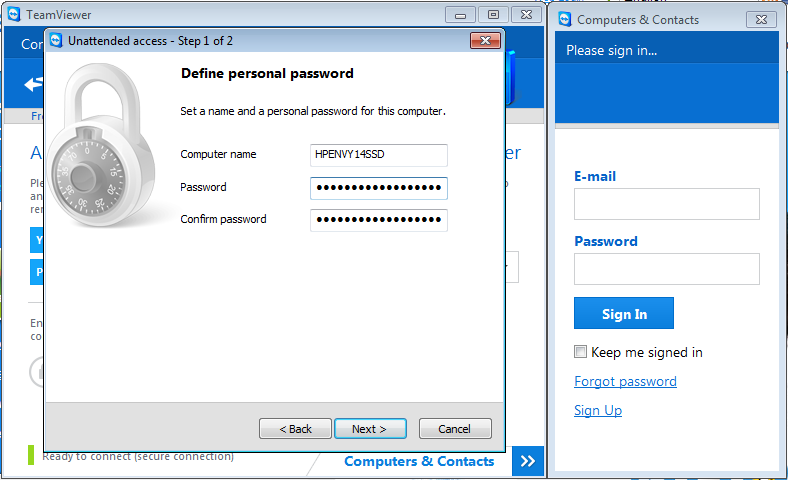 You’ll need to confirm your account before you can login from other machines, such as from the Android and iOS apps. You should receive an email once you’ve signed up, and the confirmation link is in there. As I mentioned, I’ve so far found TeamViewer to be at least as good a solution as LogMeIn, and in some ways even better. The user interface is cleaner, the Android app is free, and performance seems at least as good. 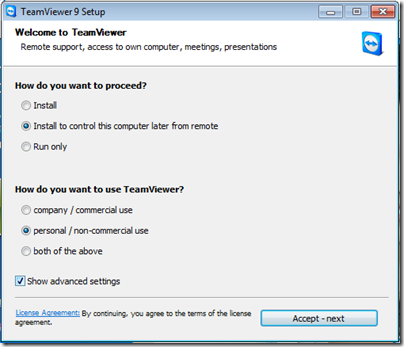 I’ll report back if I find any major issues with TeamViewer, but in the meantime I recommend giving it a shot—and giving LogMeIn the boot. I think you would all love our product called ISL Online. It is a great replacement for all LogMeIn products!